I love the old cartoooonies. 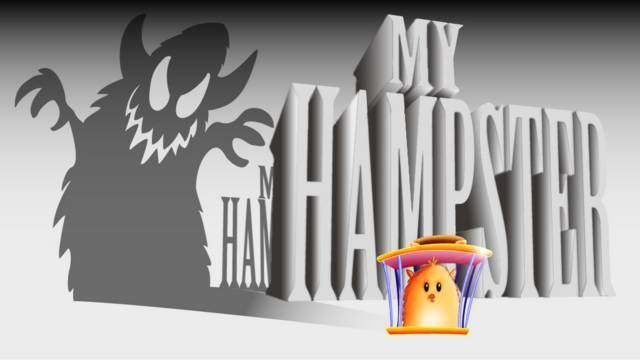 So in keeping, My Hampster has a title card as well. Like a cupcake quivering before Amanda Vanstone.